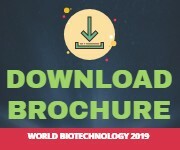 The bio economy can be explained as the industry’s response to the current global challenges in social,environmental, and economic along with the bio products, food insecurity, climate change and the shortages of natural resource. In bio economy, renewable and naturally produced biological energyresources are used to replace fossil fuels as well as for other bio-based products. From the last decades, the global bio economy’s focus has shifted towards the biofuels and bioenergy. The euro bio economy already gains a turnover of approximately 2 trillion euro with employs more than 22 million. 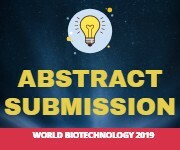 The recent evolution in the field of biotechnology industry and its application on agriculture and chemical or energy industries are important example of bio economic activity.